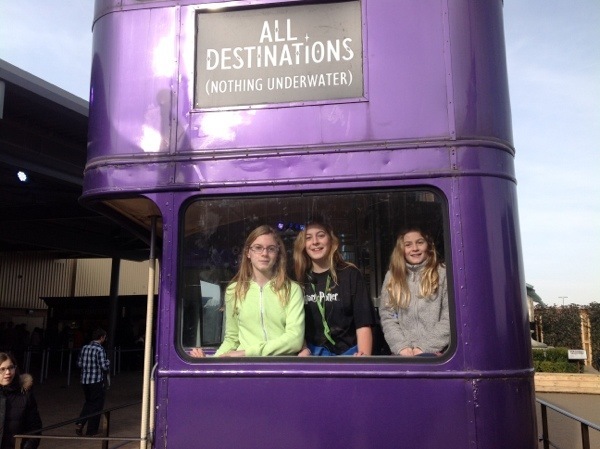 We recently drove down to Warner Bros Studios in London to celebrate our daughter’s 14th birthday with a Harry Potter Studio Tour. This was a much anticipated visit, one she’s been waiting for ever since they opened about a year ago. 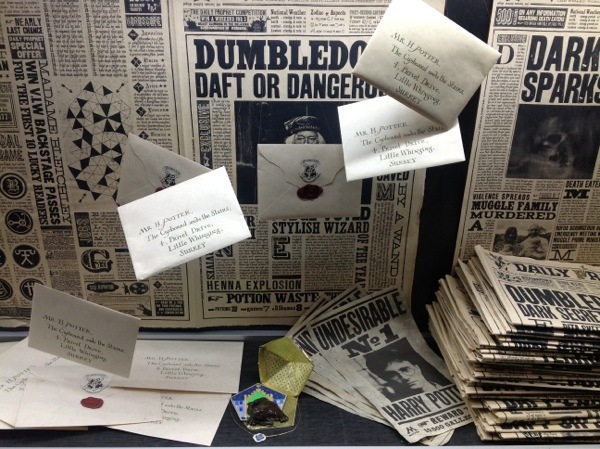 In fact, as I’m sure I’ve mentioned before, the only two places she really wanted to visit during our year of travel were this one and the Wizarding World of Harry Potter at Universal Studios in Florida. So, we finally booked our tickets, which seemed to me to be very expensive, and rose at the crack of dawn for the three hour drive. Six and a half hours later, as we were leaving, those tickets felt like a bargain. And when I think how much we will be paying next month to visit Universal Studios, they seem like even more of a bargain! 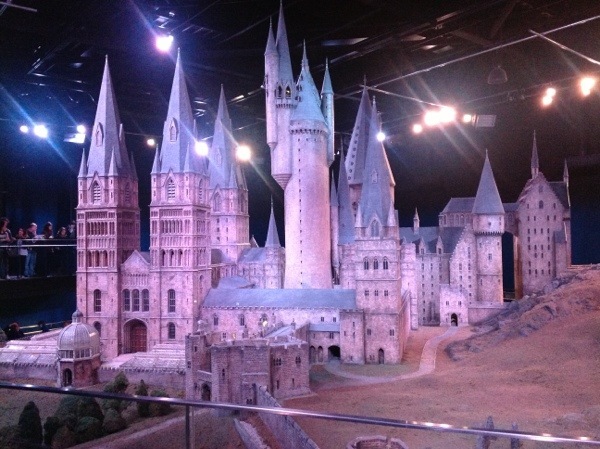 This is no theme park recreation of your favourite Harry Potter locations. This is the real thing. 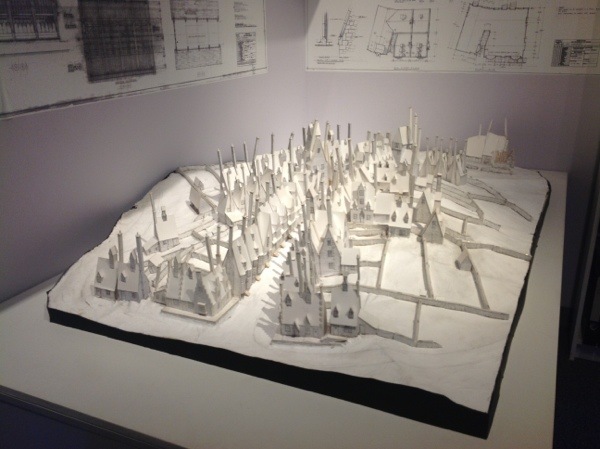 The place where the young Daniel Radcliffe, Emma Watson, and Rupert Grint spent a vast amount of their childhoods, where all eight movies were filmed, where the almost-life-sized model of Hogwarts was designed and built, where the sets were lovingly created in an unprecedented amount of detail, and where the magical creatures of the wizard world came to life. Here, you can see the philosopher’s stone, stroll down Diagon Alley, and say hello to the hippogryph. 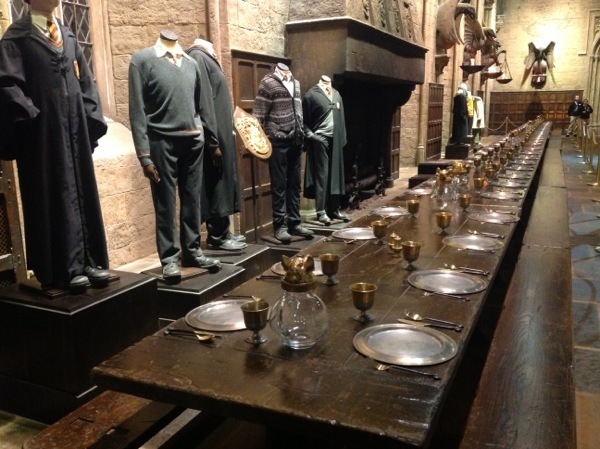 You can examine the shelves in Snape’s Potions classroom, see the dishes washing themselves in the Weasley’s kitchen, and fly a broomstick against a green screen while watching yourself chase the golden snitch in a Quidditch match. 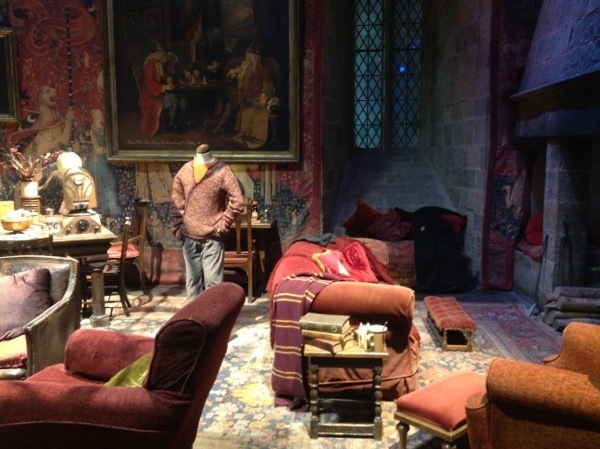 You can even visit the backlot to see the massive Knight Bus, created by welding a few London double deckers together somehow and painting them purple, have a little rest in Mr Weasley’s flying Ford Anglia, and knock on the door of 4 Privet Drive. But the tour isn’t just about the excitement of standing where Harry stood. It is an incredibly informative glimpse into film-making in general. 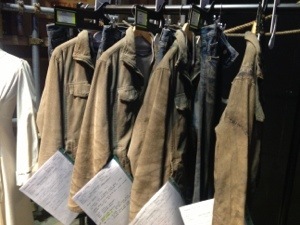 Looking at the makeup tables and racks upon racks of costumes, the creature shop and all the prosthetic goblin faces and realistic feathered beasts, the graphic design department with its technical drawings and enough concept art to fill the Louvre, and the special effects where they tried prototype after prototype to get the flying cars and brooms just right – it is inspiring. It made me want to work in one of these departments. The possibilities for a creative mind are endless, and this place is a great way to showcase all that. It was, unexpectedly, one of the most exciting and educational field trips we’ve taken in England! Of course, the tour did end with the obligatory overpriced gift shop, but even that was entertaining. 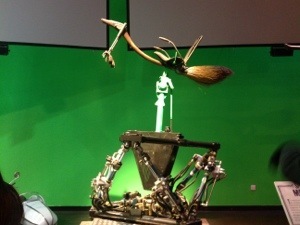 I think the Wizarding World in Florida will pale in comparison.